Everyone knows about the charms of Rockefeller Center and Radio City Music Hall at Christmas time, especially the famous spruce that attracts millions of onlookers. 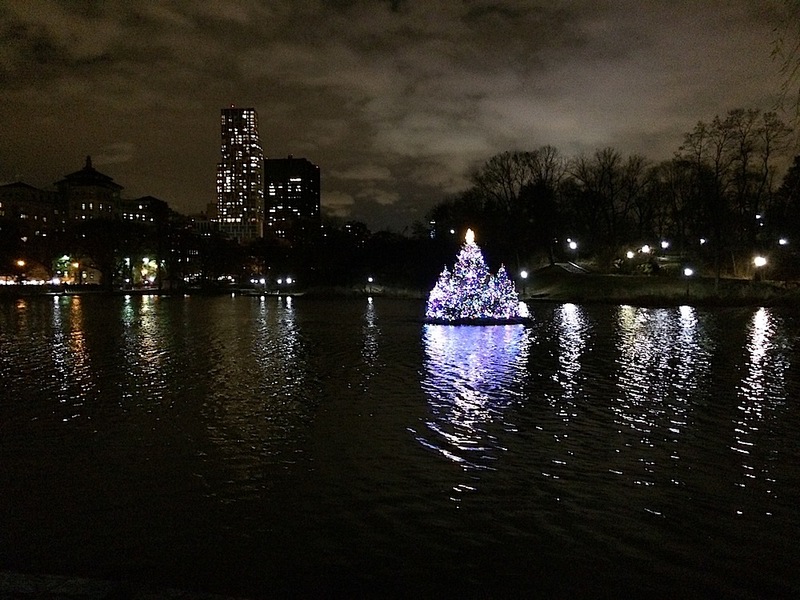 But did you know New York City is also home to a “floating” Christmas tree? 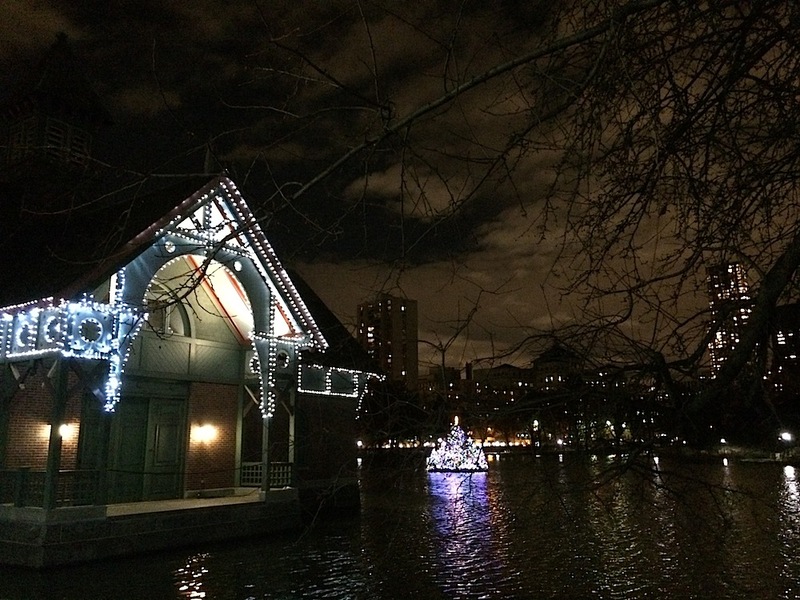 Not many people make it up to the north section of Central Park, but if you venture to the Harlem Meer after the sun goes down, you’ll find a festive holiday landscape without the crowds. 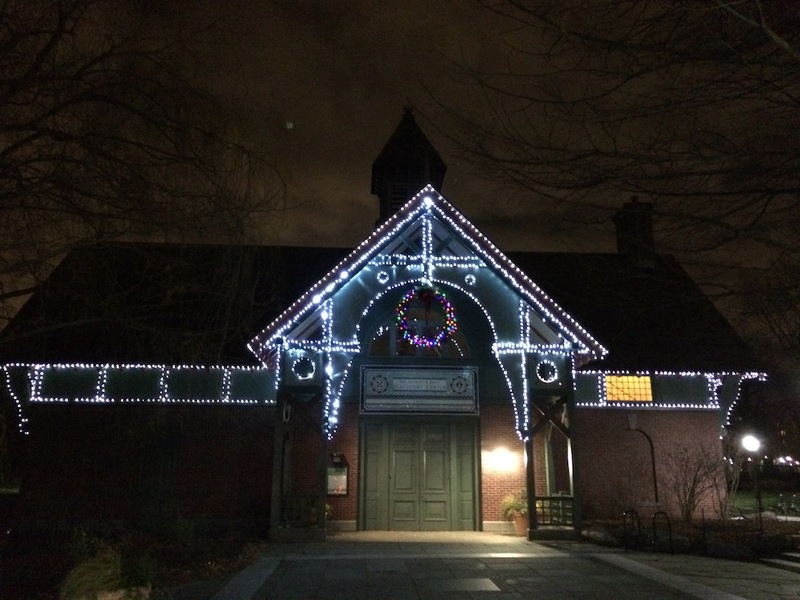 In early December the park strings up lights on the Charles A. Dana Discovery Center and decorates a tree to place it out in the middle of the water. It’s actually multiple trees (17 to be exact) tied together to give it a heftier effect. If the temperatures aren’t too cold, there are plenty of benches to relax on. 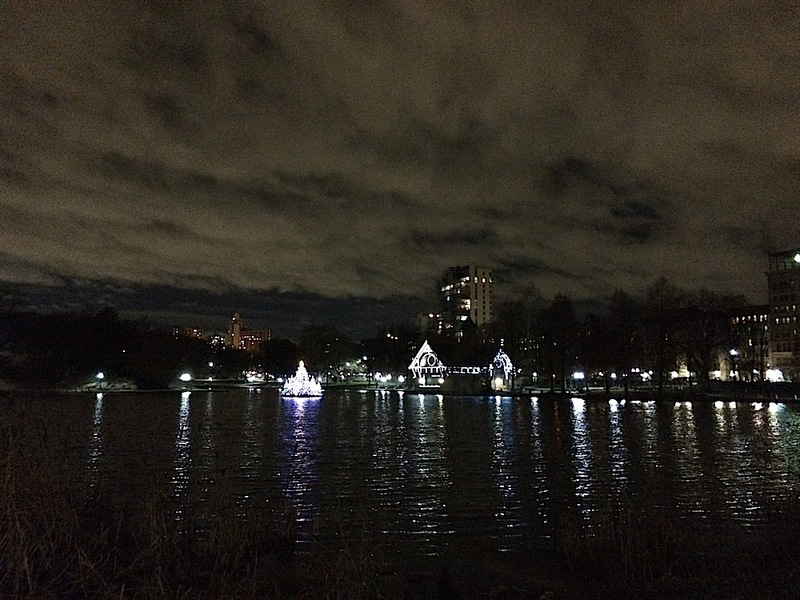 It all makes for a lovely scene that feels so peaceful, it’s hard to believe you’re in the middle of the city with Fifth Avenue and 110th Street just a few feet away! 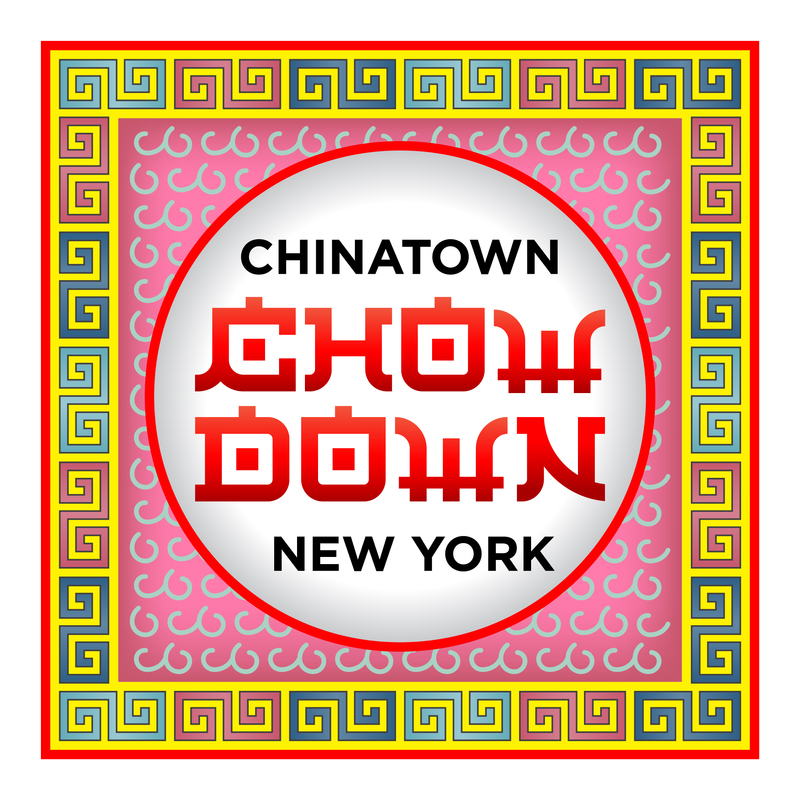 This entry was posted in East Harlem Life and tagged Central Park, holidays, Spanish Harlem. Bookmark the permalink.